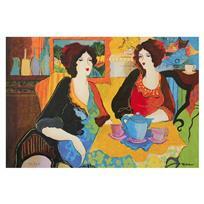 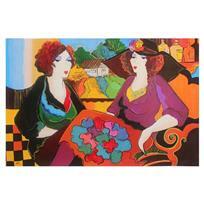 Patricia Govezensky, "Esco Bar" Hand Signed Limited Edition Serigraph with Letter of Authenticity. 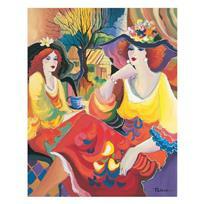 Patricia Govezensky, "Friends at Brunch" Hand Signed, Framed, Limited Edition Giclee on Canvas with Letter of Authenticity. 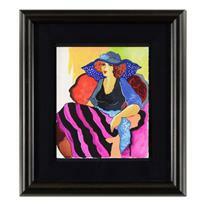 Patricia Govezensky, "Silence Beach" Hand Signed Limited Edition Serigraph with Letter of Authenticity. 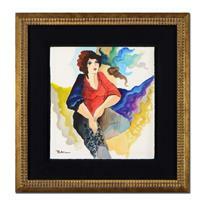 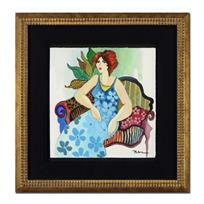 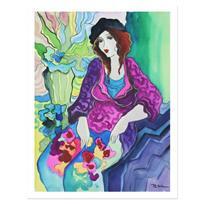 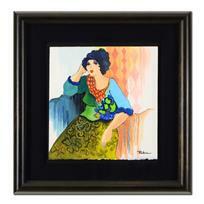 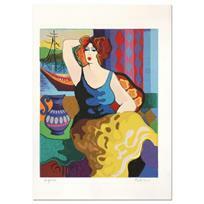 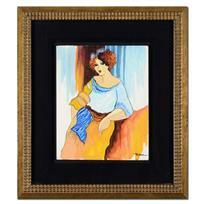 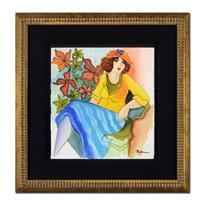 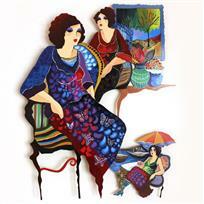 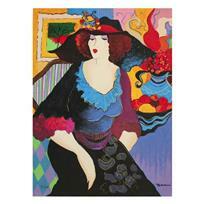 Patricia Govezensky, "Noa" Hand Signed Limited Edition Serigraph with Letter of Authenticity. 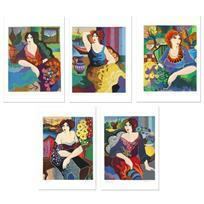 Patricia Govezensky, "Gloria, Katy, Margo, Sitting Pretty, Mary" Hand Signed Set of 5 Limited Edition Serigraphs with Letter of Authenticity. 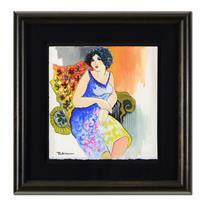 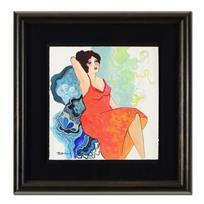 Patricia Govezensky, "Gloria" Hand Signed Limited Edition Serigraph with Letter of Authenticity.